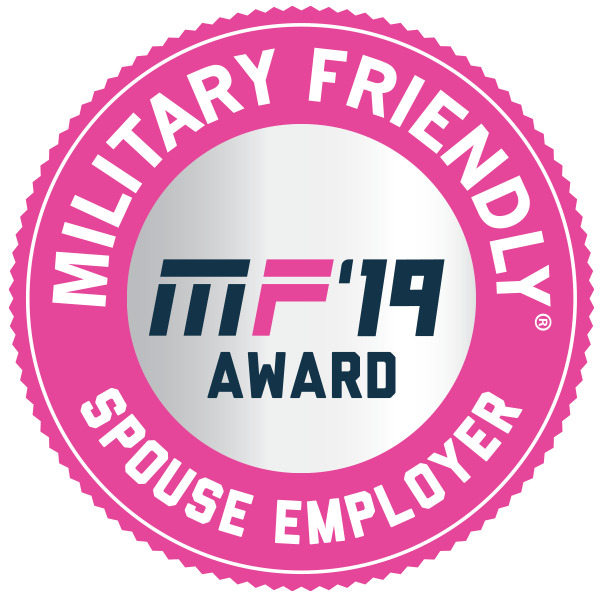 employment opportunities, VIQTORY today released the 2019 Military Friendly® Spouse Employers list. best opportunities for veteran and military spouses. independent research firm, and proprietary survey information from participating organizations. Spouse magazine. The list can also be found at www.militaryfriendly.com. Military Friendly® Employers survey from participating companies. participate. Criteria for consideration can be found at www.militaryfriendly.com. To find out how you can join the Amazing Athletes Family visit our Franchise Opportunities page!